This is why we are excited to announce a new research project we commissioned with the Barna Group entitled The Good News About Global Poverty: What Americans Believe About the World’s Poor — and What Churches Can Do to Help. The report, based on surveys Barna conducted of the U.S. public and pastors, is an extensive study of Americans’ understanding of anti-poverty work, from their priorities and suggested solutions to their giving and volunteering habits. The research also examines how pastors and practicing Christians embrace a biblical calling to care for those in poverty in their programs, sermons and daily lives. 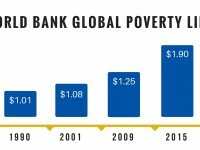 We learn through Barna’s data that while extreme poverty has been on a strong and steady decline for decades, very few people in the United States, including Christians, are aware of that. 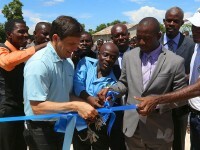 There is GOOD NEWS but we have not yet embraced it. However, the results of the surveys also point toward the power of empathy and optimism. The research speaks clearly: U.S. churches have a unique opportunity to engage those who care most deeply about facilitating justice for the poor and who are equipped to make a difference. After all, even though fewer people than ever before live on less than $1.90 a day, 385 million children are suffering under the spiritual, emotional, economic and physical weight of extreme poverty. Watch the exclusive conversation between Jimmy Mellado and David Kinnaman below. Along with analysis of the data from the surveys, the report includes practical tools and inspiration for faith leaders to engage the hearts of their church communities in new ways. Local churches in the poverty-stricken corners of our world often lack the resources by which to care for needs of their own communities. It’s our desire that this research will be a tool for uniting the global Church across the world in the fight against poverty. 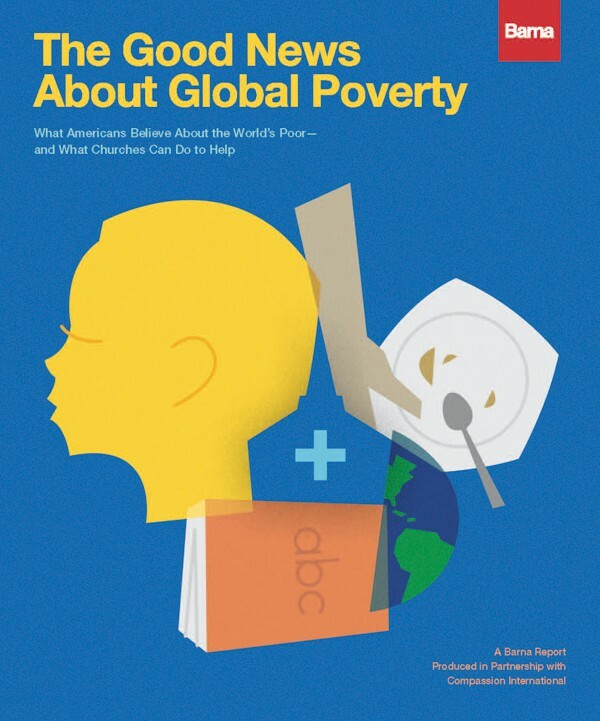 Get your copy of The Good News About Global Poverty: What Americans Believe About the World’s Poor — and What Churches Can Do to Help to press into the mission. 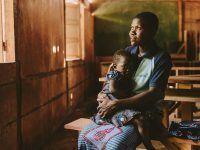 Prev Post:Suffering in Silence: The Menstruation TabooNext Post:QUIZ: How are You Uniquely Wired to Help People in Poverty?